Bangalore witnessed a unique event recently. And there was actually a reason to say WOW. In a glamour-obsessed society when achievers are most often singled out by the way they look, the industry they work in or the network they have, RJ Snigdha decided to organize an event where she felicitated ‘real’ women. Called Wonders of Women, hence WOW, the event was held to felicitate unsung heroines – women who have battled physical handicaps, domestic violence, social and peer pressure, terminal diseases and have still become achievers and reached professional heights. 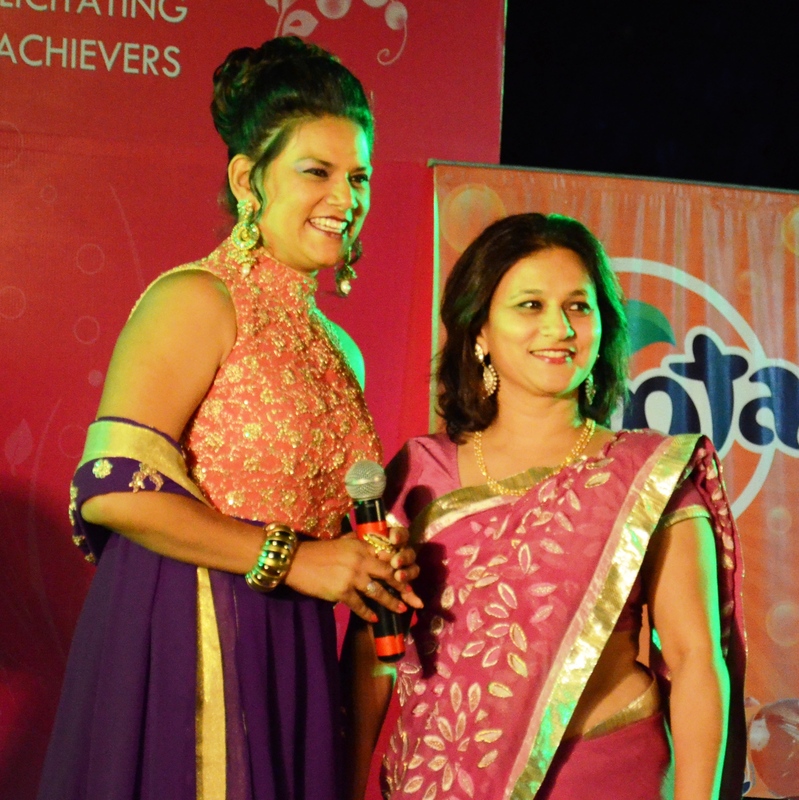 The event is a dream project of RJ Snigdha, who has been an anchor, a host at various large events for the past decade and is now actively into organizing her own events through her own company Get Going for the past four years. 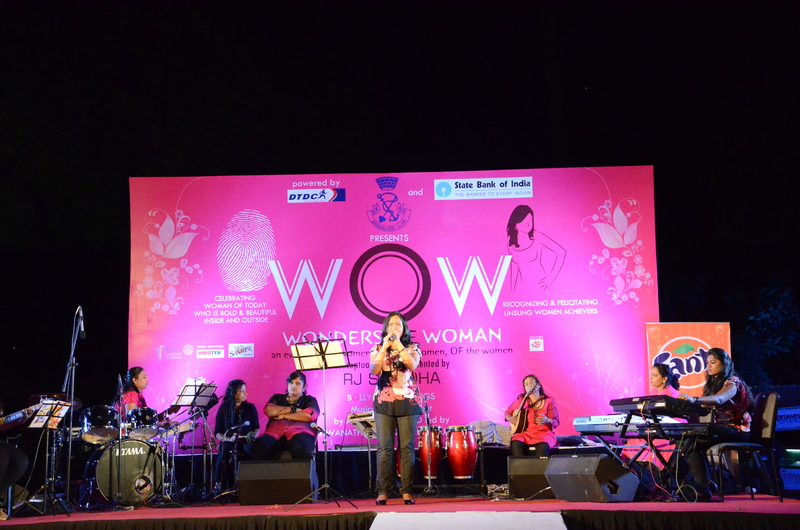 WOW is a non-profit event and the concept is to recognize and felicitate unsung women achievers who have seen hardships and faced challenges in life and yet are living examples today and inspire many other such women around them. This touching tribute was followed by a musical evening by an all women band playing and singing upbeat Bollywood songs to enthrall the audience. you are back again with a wonderful post . i appreciate organisation which recognises and reward wonderful talents like this ..